LaffCo. 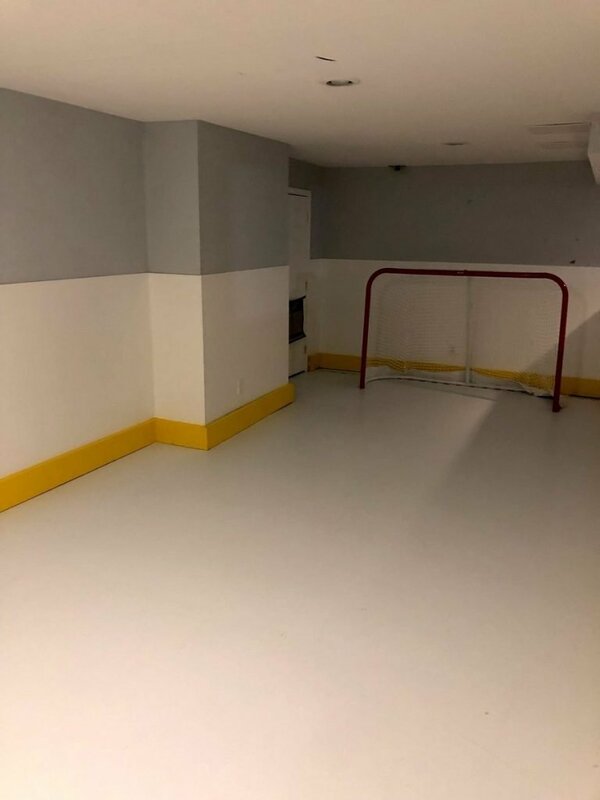 Painting put on the finishing touches to bring a home hockey rink to life! 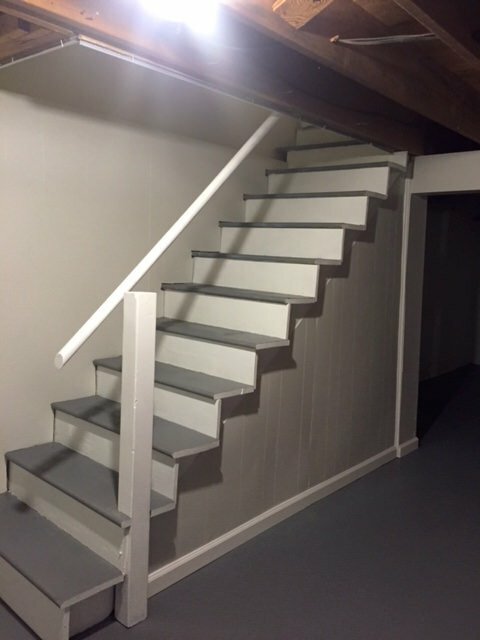 Finishing your basement is definitely an investment worth making! 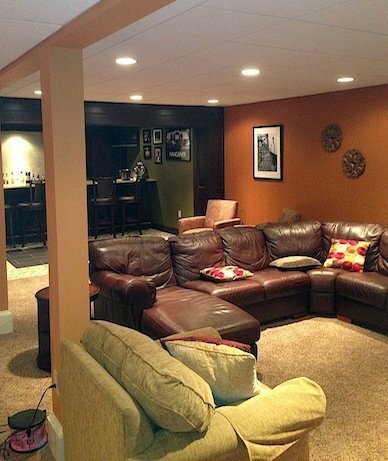 This perfect basement storage space is safe, attractive, AND functional. 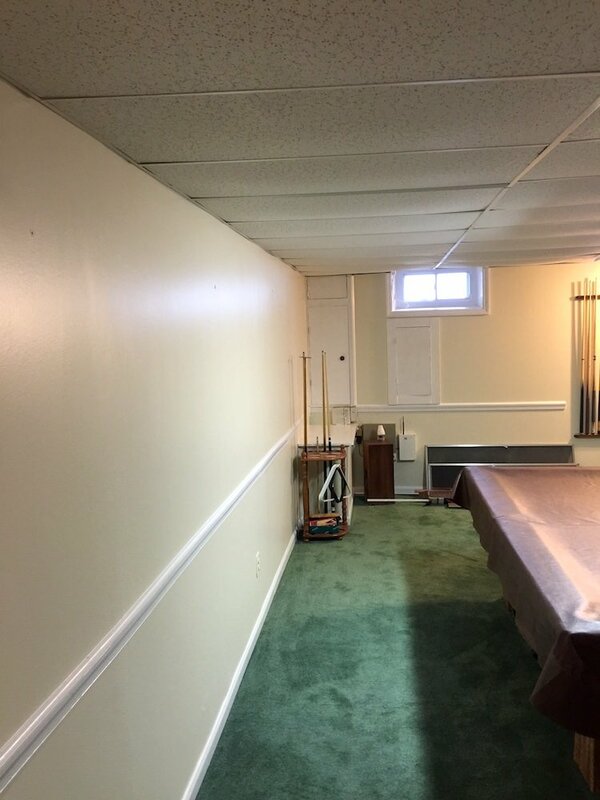 The client had just finished painting their walls and laying carpet, before realizing they forgot all about the ceiling. Fortunately, we were there to help! Ready to sell? Don’t forget the paint! 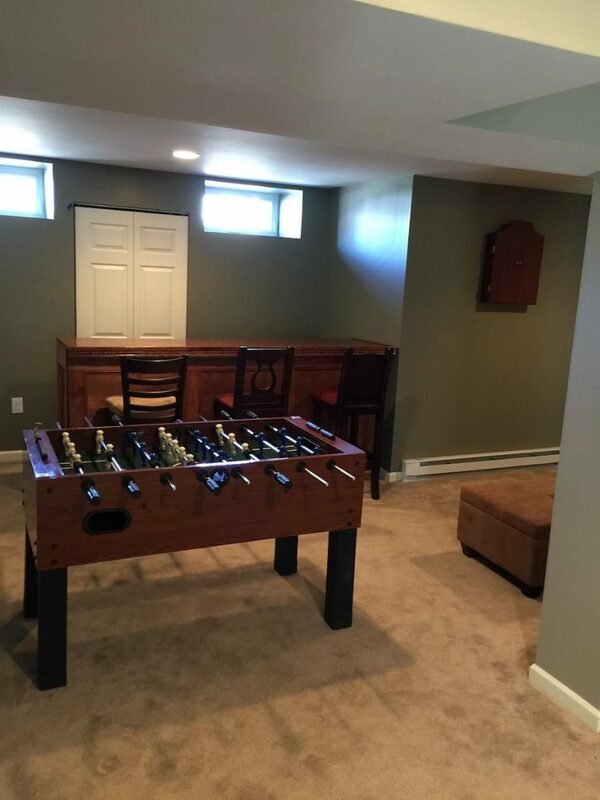 We’re sure both the kids AND the parents are thrilled with their newly redone basement! LaffCo. 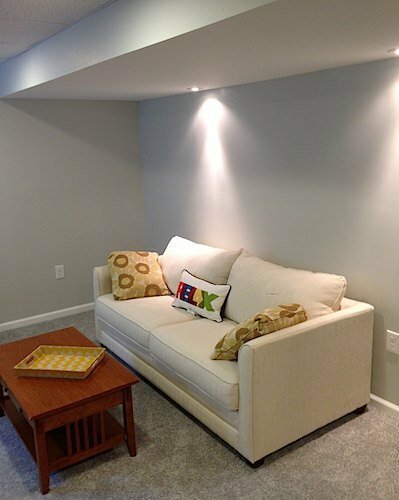 Painting used simple basement paint colors and transformed this space into a welcoming area. 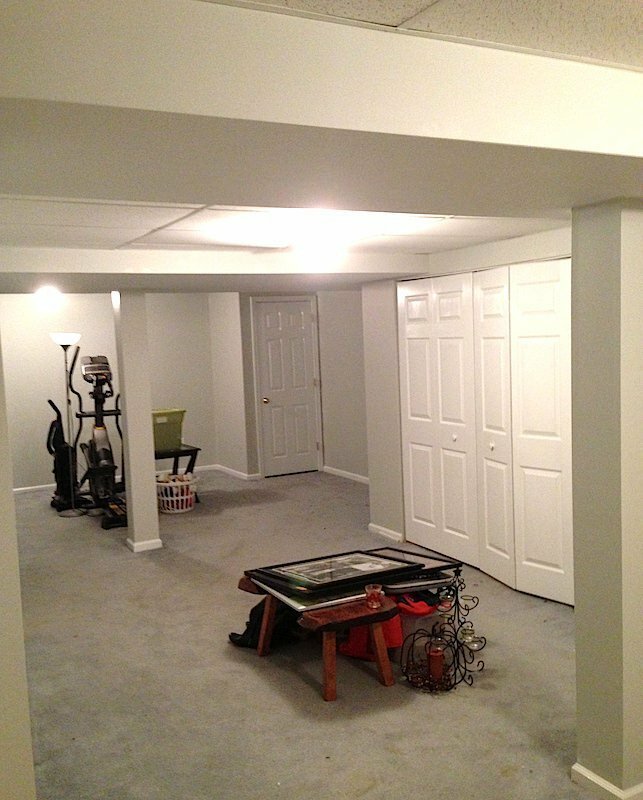 Start-to-Finish Basement Construction in Hatboro! The LaffCo. 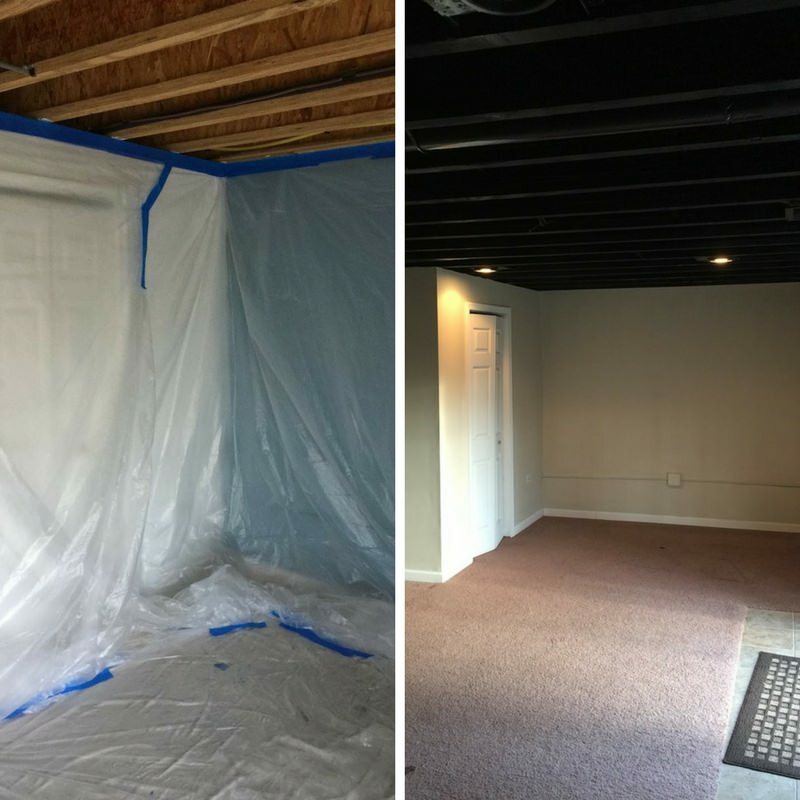 Painting team completed a total renovation on this basement in Hatboro. 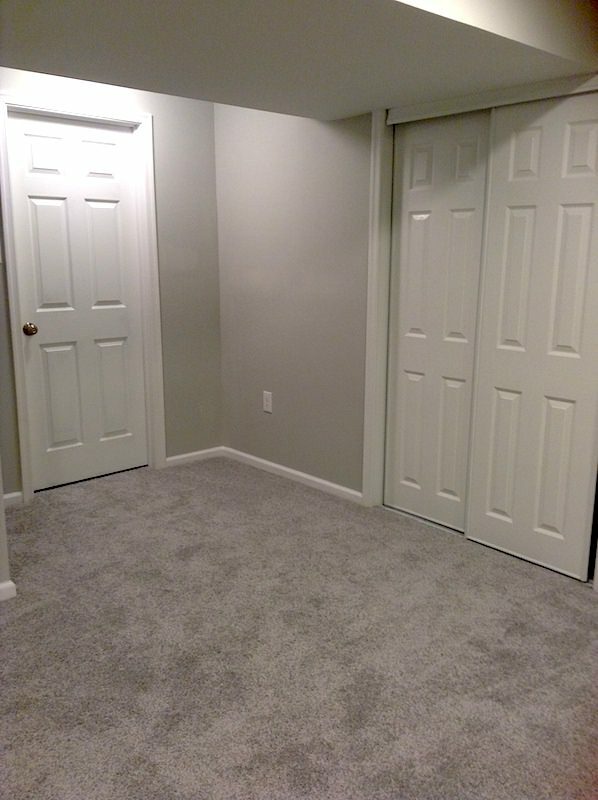 Check out these creative paint colors that helped divide this open basement in Chalfont!